A must have for every lady. 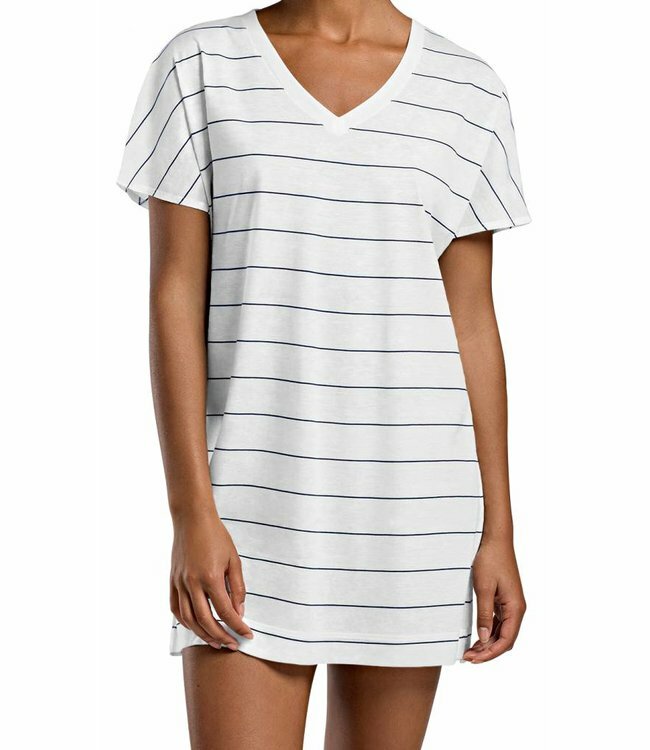 This cool and casual pyjama is made from a very soft blend of modal and cotton is just perfect for sleeping or lounging during summer days. With a classic summery print: maritime stripes. Read more..